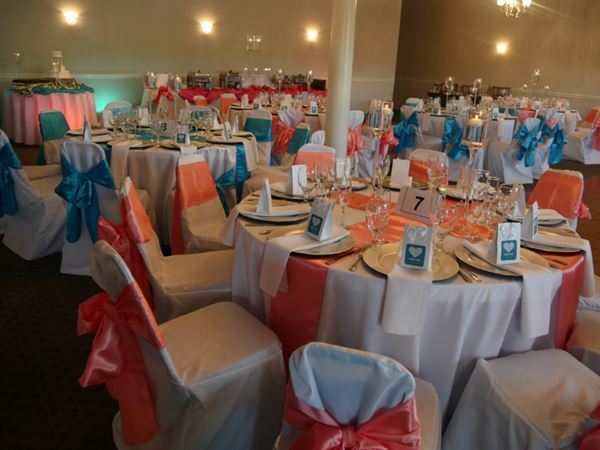 Elegant Occasions Event Center (EOEC) is an elegantly designed event venue located in South Fulton. EOEC is available to host your special event to include weddings, birthdays, shower parties, family reunions and more! EOEC offers, an open floor plan, bridal suite, kitchenette, ample park and customizable packages to meet your event needs! While we were unable to have our wedding at this venue on the schedule date for personal reasons, Mina was an absolute pleasure to work with. She was pleasant, understanding, and easy to get a hold of. I would definitely book this venue for future needs.